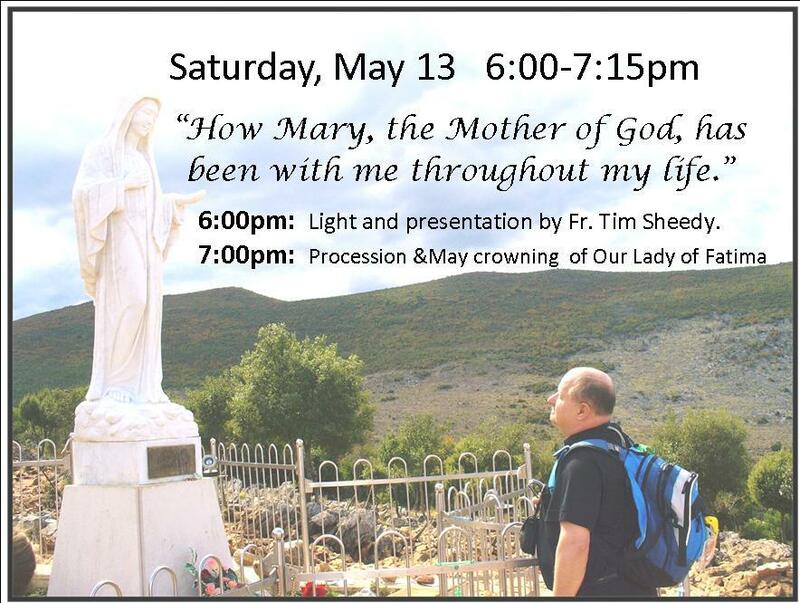 100th Anniversary of Fatima: What’s It All About? 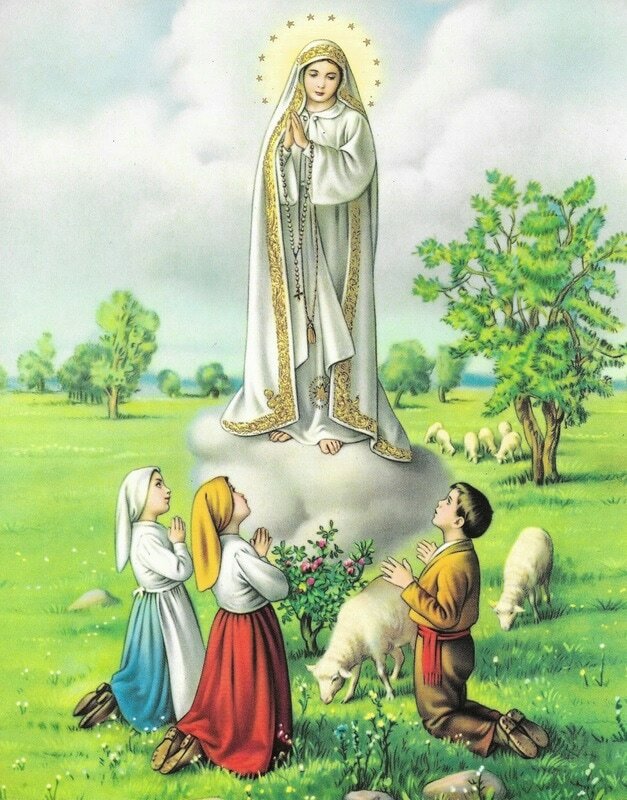 100 years ago, in Fatima, Portugal. 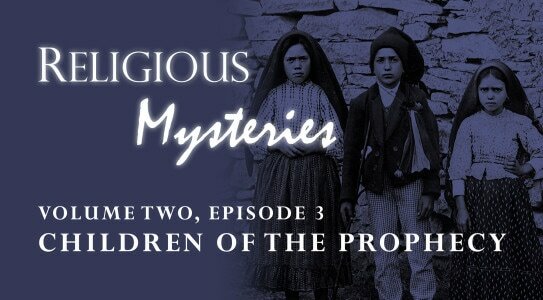 Mary appeared to three children, Francisco and Jacinta (who were brother and sister), and their cousin, Lucia. The world was enmeshed in World War I, but these children were tucked away, herding sheep as their families eked out meager livings. 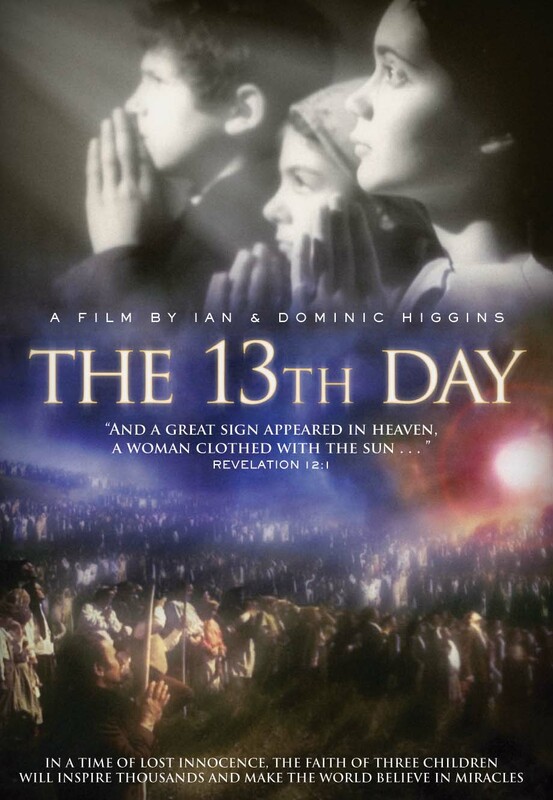 Our Lady appears to the three children at the Cova da Iria, a large open field outside the village of Fatima, to ask that they return for five months in succession, on the 13th day of each month, at the same hour. 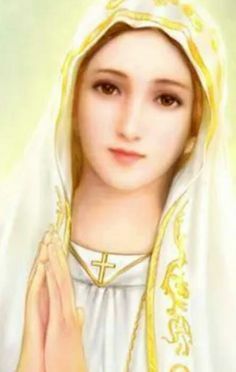 At each apparition, Our Lady requested that the Rosary be prayed every day to obtain peace in the world and that they offer sacrifices for the conversion of sinners.. The culmination of Mary’s visit to the children was in October 1917. 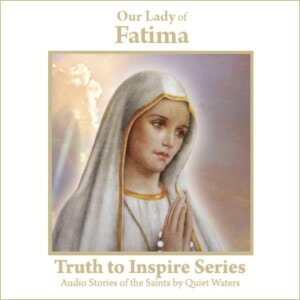 Mary reaffirmed her request that the children pray the Rosary daily, and urge others to do the same. The 70,000 plus people, gathered in the Cova during a driving rain, witness the Miracle of the Sun: the rain suddenly stops; the clouds disappear; and then the sun twirls in the sky, throws off vivid colors, and plunges toward the terrified crowd, instantly drying soaked clothing and the ankle deep mud covering the ground. 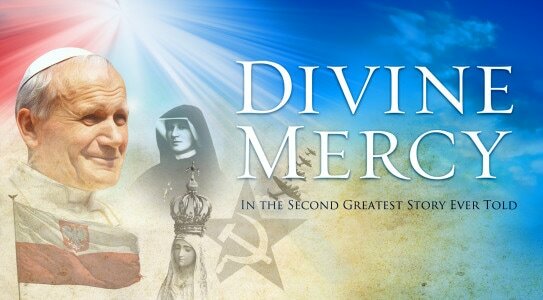 Many were cured of diseases on the spot, many more converted to the Catholic Faith. Even atheists and anticlerical news reporters, present to scoff at the event, admit that the miracle occurred. 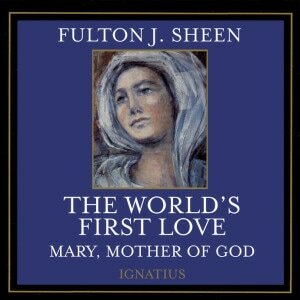 Nothing like this miracle, announced in advance, has ever occurred in the history of the world. 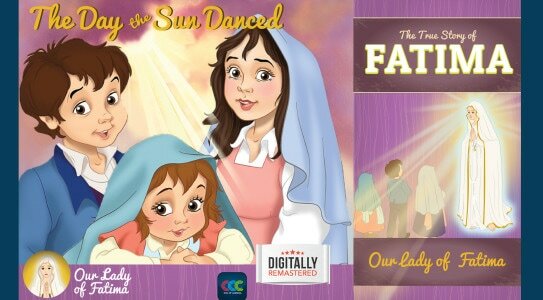 While many people have a great devotion to Our Lady of Fatima, it seems as though the world is in nearly the same state now as it was when Mary appeared in Fatima. 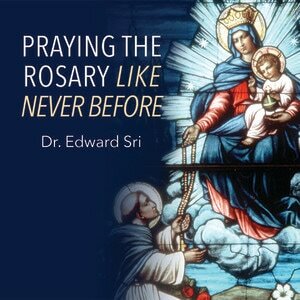 We still need to pray the Rosary, work to convert sinners (ourselves included!) and continue to pray for peace. Indeed, Christianity is now the most persecuted religion in the world. 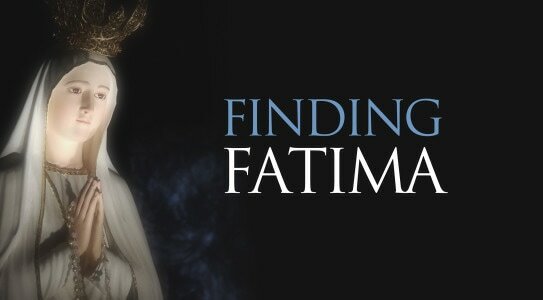 The message of Fatima is needed now more than ever. The 100th anniversary is a great reminder that all of us are called to this message of peace and prayer. Sunday, August 13 11:30 In Church following Mass, Chuck and Alicia will share, through song, story and prayer, their journey of faith. 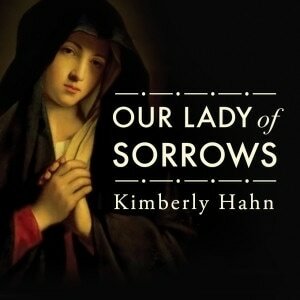 ​Eucharistic Adoration, Rosary and Entrustment of Youth to the hearts of Jesus & Mary.